If you have questions about marketing and how social media fits into your corporate marketing strategy, then join Carol Morgan with Denim Marketing for an exclusive look at how you can control your brand. 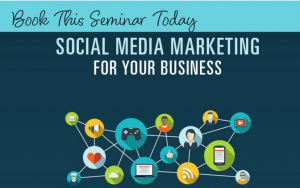 The webinar was presented by Lasso in May 2018 and is based on Carol’s new book, “Social Media Marketing for Your Business.” You can watch the Lasso webinar replay here. 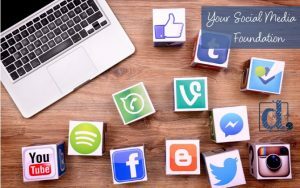 As a social media expert, Carol will share knowledge, provide new information and assist audience members in incorporating social media into their marketing strategy. This webinar (and book) will help marketers, agents, builders, remodelers and others in the real estate industry build their foundation for marketing. Carol’s new book focuses on big picture marketing and also provides self check audits at the end of each section to give you an idea of where each of your marketing tactics stands. In this free webinar, you’re considered more than just a listener. The difference between Googling this information yourself and attending the webinar is the interactive Q&A at the end where Carol can focus on attendee’s questions.. This is the place to let your questions be heard and have them answered by a leader in the fields of marketing and social media. This webinar is perfect for any small business or home builder who wants to take their social media to the next level. For those who want a deeper dive into “Social Media Marketing for Your Business” after the webinar, visit www.builderbooks.com to buy the book. Lasso is the No. 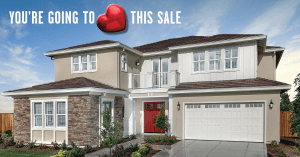 1 CRM for new home sales and is custom-built for real estate developers, home builders and new home agencies. 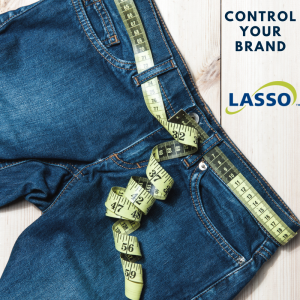 The Lasso team offers a variety of resources to help your business thrive. One resource is webinars, where leading industry experts from the home building industry speak on topics such as integrating online sales, social media, sales management and more. Carol Morgan, MIRM, CAPS, CSP is President of Denim Marketing. Call her crazy, but she has been blogging and in the social media space since 2004 (before they even called it social media). Affectionately known as the Queen of Content, she develops business strategies that drive traffic and generate measurable results. Denim Marketing is a strategic marketing agency tailoring content for blogs, social media, public relations and promotions. For more information Contact Us or call 770-383-3360. Carol is available to speak to your association, chamber of commerce or business group. Contact her at 770-383-3360 or via the Contact Us on this site. ← Why Should Your Marketing Plan Include Public Relations?